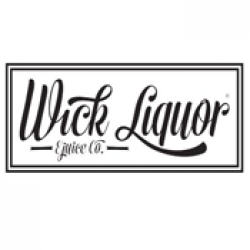 We have partnered with some of the leading e liquid manufacturers in the USA, Canada & the UK to supply a product specifically for those that want huge, thick, dense clouds of vapor and intense flavours from their E Liquid. Welcome to the Cloud Chasing Range. 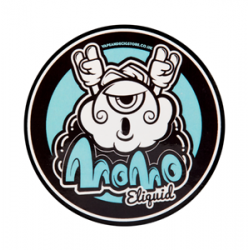 This e liquid is made from high VG and is extremely thick straight out of the bottle. We recommend at least 5 minutes wicking time upon first fill of your tank / dripper to make sure the cotton in your device is saturated enough before firing the device. Select your flavour carefully as these are very intense, once you go down the Cloud Chasers Route you may never come back. 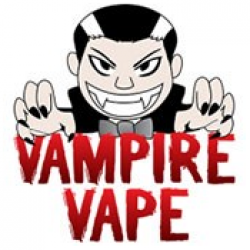 Please note this e liquid is best used on drippers & Sub Ohm atomizers tanks. It can be used in other tanks such as the Aspire Nautilus but the flavour will not be as intense. If you use the e liquid in a regular tank it make cause your coil / atomizer to fail so please keep this in mind.